Cervical NF (CNF) initially involves the superficial musculoaponeurotic system and superficial fascial planes of the head and neck, or it may result from a deep soft-tissue infection, such as pharyngitis or dental infection, which spreads along the deep fascial planes. These virulent bacteria, alone or in synergistic combination, produce a severe necrotizing infection of the fascia and soft tissues of the head, neck, and scalp. If the disease is not recognized in time, the infection can rapidly involve the great vessels or mediastinum, producing life-threatening systemic toxicity and sepsis. The affected skin is red, hot, smooth, shiny, tense, and tender. At the time of presentation, most patients are toxic with high fever and a rapidly progressive nonfluctuant swelling of the face and neck. Lymphadenopathy and lymphangitis are not usually found. Initially, there is cellulitis which leads to invasion of the deeper tissues. 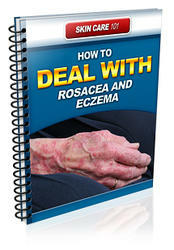 Clinically, at this stage, skin changes of erythema and edema are seen. Redness, pain, and edema progress to central patches or dusky blue discoloration within 24 to 48 hours, and these areas become gangrenous by the fourth or fifth day. Anesthesia of the involved skin is very characteristic. Progressive tissue necrosis causes an invasion by the normal flora. Continuous bacterial overgrowth and synergy causes a decrease in oxygen tension and development of local ischemia, with proliferation of anaerobic organisms. After 8 to 10 days, necrotic tissue separates from the underlying ischemic but viable tissue. NF can be divided into five types (20). NF type I is caused by non-Grp-A streptococci and anaerobes and/or facultative anaerobes. It is usually seen after trauma or surgery with involvement of subcutaneous fat and fascia. Surrounding muscles are typically not involved. Gas formation is common. NF type II is caused by S. pyogenes alone or with Staphylococcus. It is usually associated with streptococcal toxic shock syndrome. Predisposing factors are trauma, surgery, and varicella infections. Clostridial myonecrosis is characterized by its fulminant onset. The predominant features are muscle necrosis and gas production. The commonest causative organism is Clostridium perfringens. Fournier's gangrene (J. 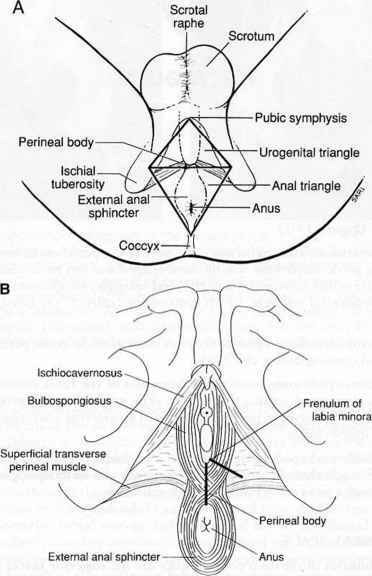 A. Fournier, 1883) is NF of the scrotum. Lemierre's syndrome (A. Lemierre, 1936) is an oropharyngeal infection with secondary thrombophlebitis of the internal jugular vein and frequent metastatic infections, caused by Fusobacterium necrophorium.